Clarity has been providing Internet-based solutions for over 20 years to government, financial, non-for profit and healthcare organizations across Canada. 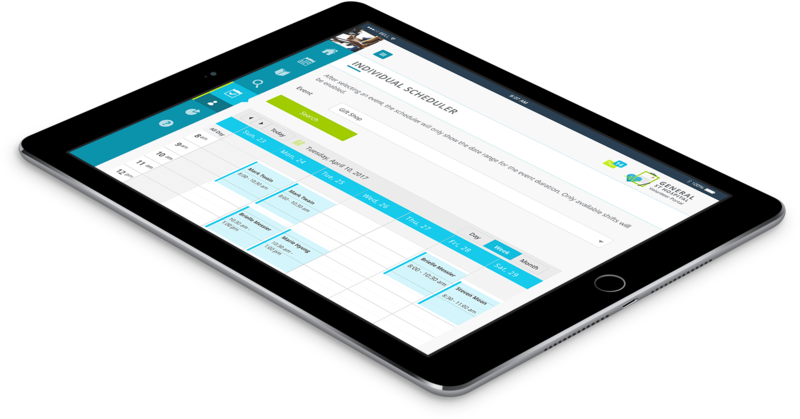 Clarity delivers personalized software solutions and provides ongoing technical support for web-based e-learning, online policies and procedures and content management for both intranet and external sites. Both of our Learning Management Systems (LIMe & VLMS ) provide an intuitive, easy to use interface designed to make e-learning a simple, enjoyable and productive experience for everyone. LIMe & VLMS were designed to effortlessly meet our client’s unique and diverse needs with little or no customization. This is the key to our success. 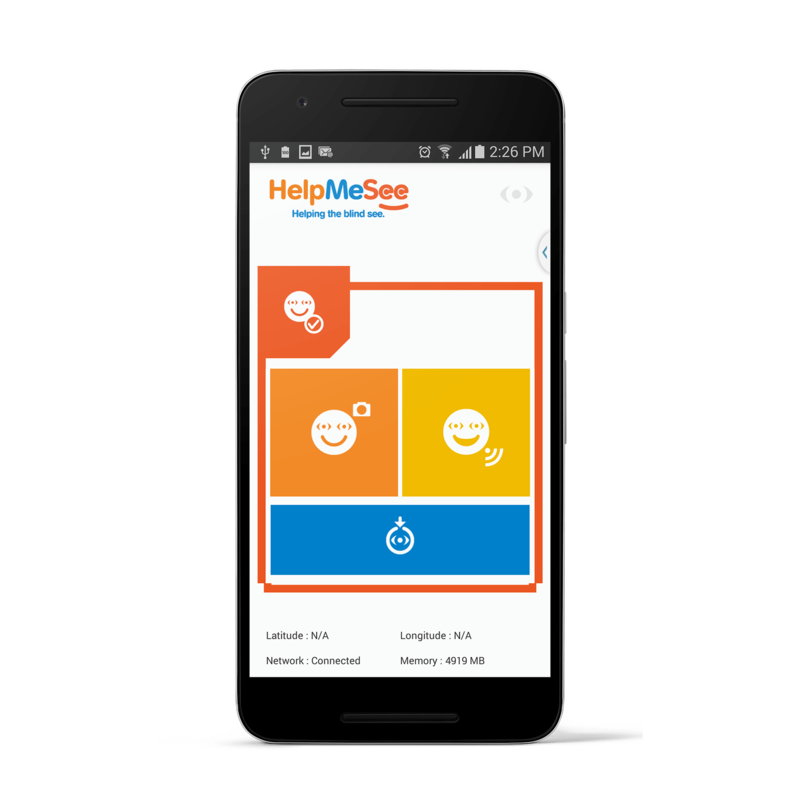 With our highly skilled web development team we have worked alongside HelpMeSee to develop a GIS/GPS Android App to help identify and track cataract patients. 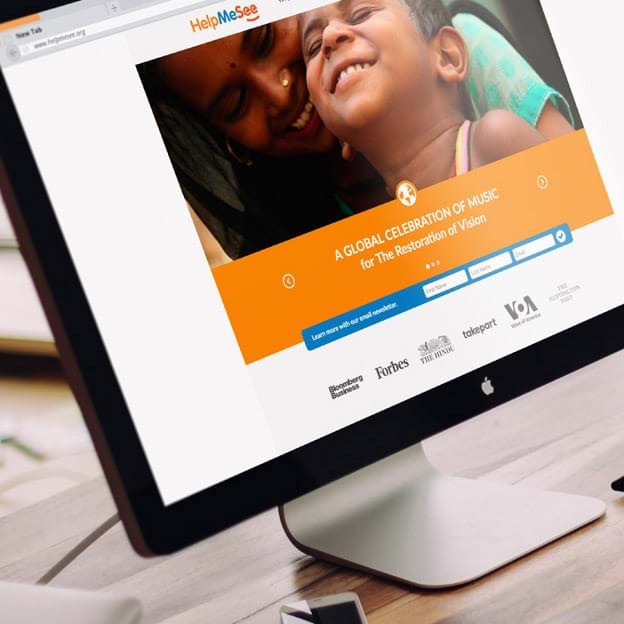 Our web-based solutions are tailored to meet industry specific challenges, enabling our clients to easily maintain their websites, intranets, digital signage network and e-learning portals. Dedicated customer support is what separates Clarity from the rest of its competitors. We provide technical support by telephone, e-mail and via the Clarity web site. A toll free number is provided, should an emergency happen our 24 hour support will reach out to the Support Manager, who will contact you directly. No call center agent will be addressing your concerns. Meeting with the client is an important part of the process to define the needs to be solved & map the best course of action. After all the planning is done, we get our hands dirty: sometimes implementing our solutions with a few customizations, sometimes starting from scratch. It all depends on your needs. To ensure achieving the desired goals, your feedback is vital through all this process. Besides, we are committed to providing you with effective technical support service. LIMe achieves this goal by utilizing Microsoft’s SSRS reporting toolset. LIMe delivers everything within a highly intuitive, easy to use interface to enhance and streamline the overall user experience. With the online Self Registration feature. 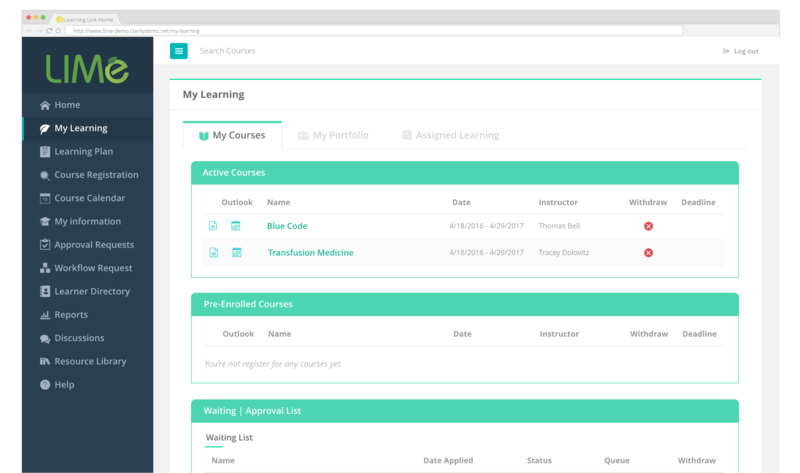 With our built in Learning Management System. With the Individual scheduler feature and email. Add or update content from a web browser anywhere, anytime. The system saves a copy of a page each time it is published; older versions of a page can be viewed and reinstated at any time. 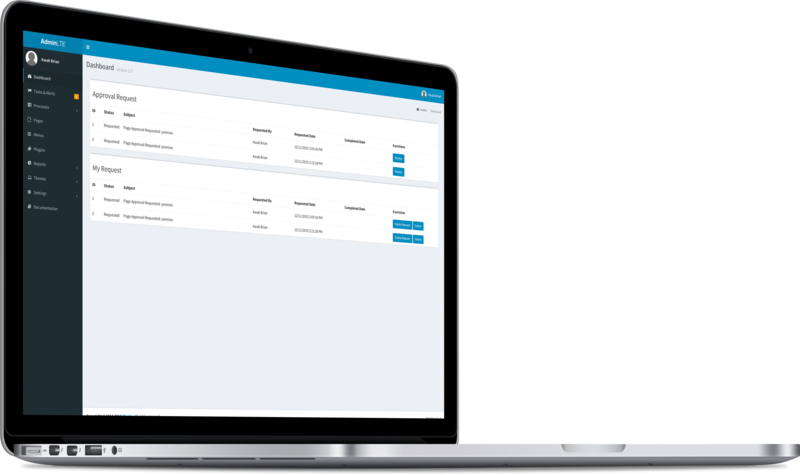 Individual user accounts can be set up with specified access and customizable workflows can be created to mimic business structures, allowing an entire group or particular group members to approve requests. With our software toolkit our system experts can create totally unique, new web solution(s) designed just for you. Using Clarity’s CCM.NET, HMS’s new website uses dynamic data to track real time partner stats & surgeries performed! 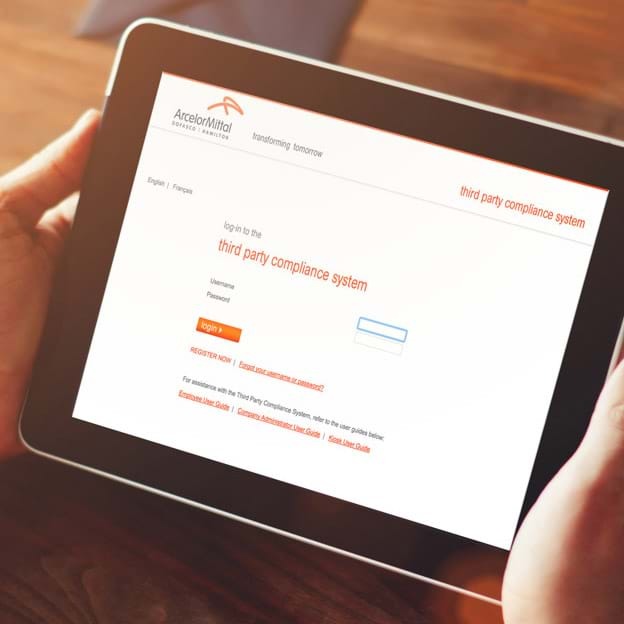 An ingenious third party compliance training system with on-site kiosk monitoring. 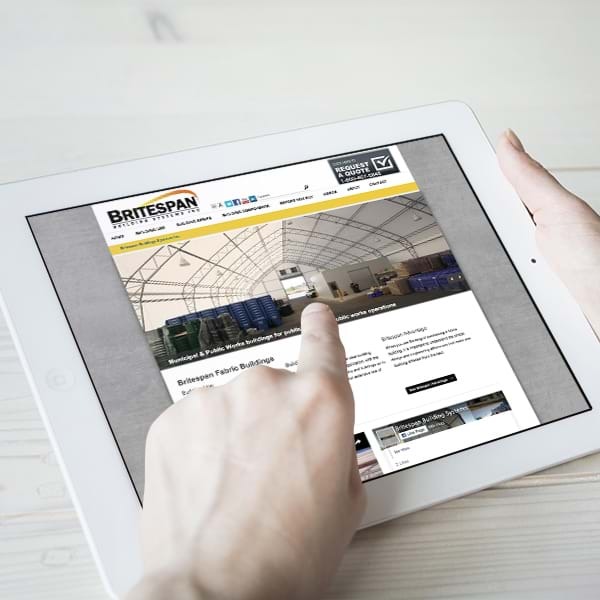 A mobile friendly website using Clarity’s Content Management System (CCM). 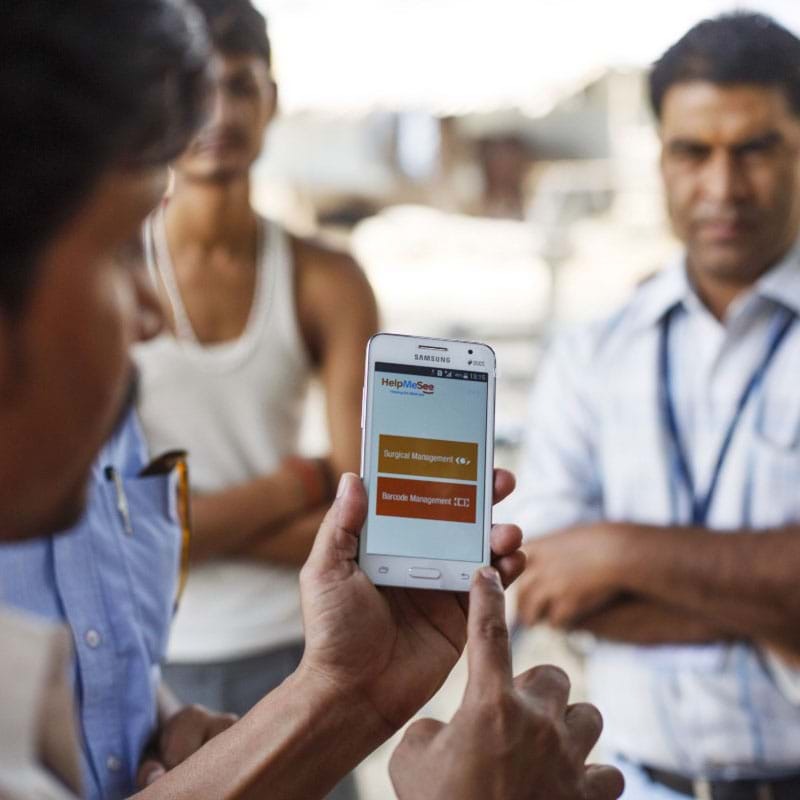 A GIS app to help identify and track cataract patients. 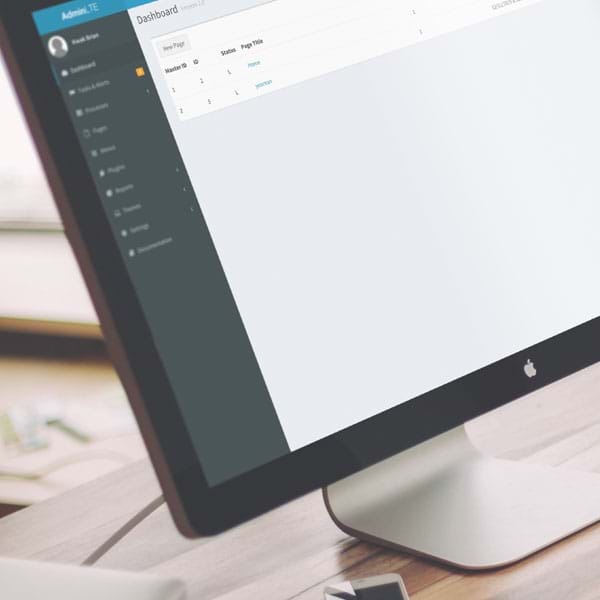 Simply organized & stackable modules creating a responsive website.